DULLES, Va.Jan. 14, 2016-- Orbital ATK (NYSE: OA), a global leader in aerospace and defense technologies, announced today it was awarded a $47 million contract from the U.S. Air Force Space and Missile Systems Center Launch Systems Directorate for the development of a solid rocket propulsion system prototype to support the Evolved Expendable Launch Vehicle (EELV) program for national security space missions. The Air Force award includes options for additional scope, valued at up to $133 million. The company will also contribute additional development funds to the program. All the best features of solid motors, including operational reliability, high lift-off thrust, shorter development schedules and, importantly, affordability have improved over time with the advancement of new technologies. This means we can offer the Air Force a low technical risk and very cost-competitive American-made propulsion alternative, said Charlie Precourt, Vice President and General Manager of Orbital ATK s Propulsion Systems Division. 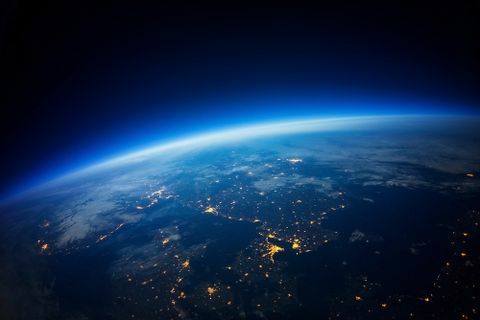 We are honored to be selected to develop this capability to help the Air Force achieve low-cost assured access for national security space launch requirements. Orbital ATK s award is designed to advance proven domestic propulsion technologies and includes prototype development. Work on the program will take place at Orbital ATK s facilities in Magna, Utah; Iuka, Mississippi; and Chandler, Arizona; from 2016 to 2019. The merger of Orbital and ATK about a year ago created a new level of technical capabilities and cost synergies that have strengthened our propulsion system solution to the Air Force, said Scott Lehr, President of Orbital ATK s Flight System Group. This funding, together with our own research and development investments, will lead to an operational launch capability in 2019. 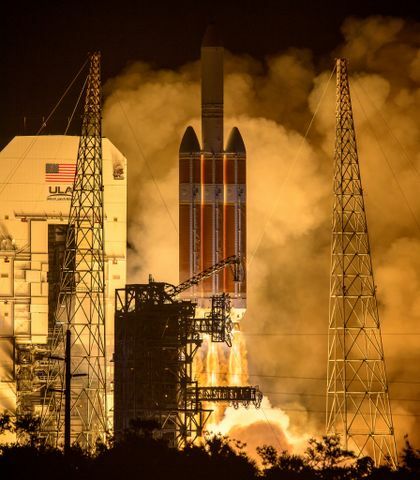 Due to its unmatched reliability, solid propulsion is used in nearly every space launch vehicle, both domestic and international, and plays a key role in U.S. strategic and missile defense systems. 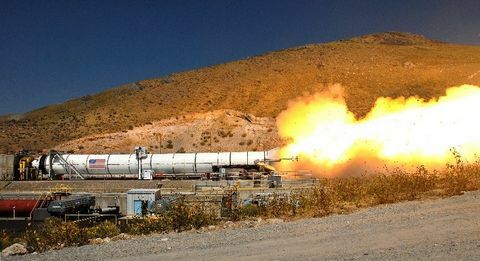 New solid rocket motor technology has the capability to provide a smooth lift for payloads, which is especially important when launching sensitive satellites and crewed missions. Solid propulsion has supported decades of successful launches for government and commercial programs. Orbital ATK has provided more than 16,000 U.S.-built solid rocket motors and integrated stages for government and commercial customers. In December, Orbital ATK received another contract from the Air Force to perform a Booster Propulsion Technology Maturation effort. Under this $3 million contract Orbital ATK will complete studies to advance technologies that enhance performance and safety while reducing cost in support of the next generation booster.